For Sale By Owner - Investors & Home Owners Inspect Today! Investors & Home Owners Inspect Today! 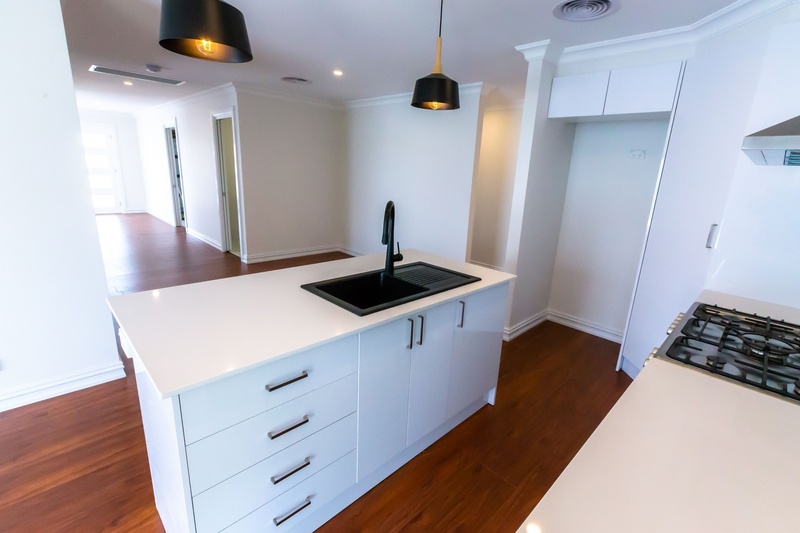 ~ Well-appointed kitchen incorporating open plan dining and lounge areas with island bench, freestanding 900mm oven and granite bench tops. ~ Separate media room with great views and outlook. ~ Master bedroom with modern ensuite & walk-in robe. ~ Remaining 3 queen size bedrooms are well positioned, all with built-in robes. 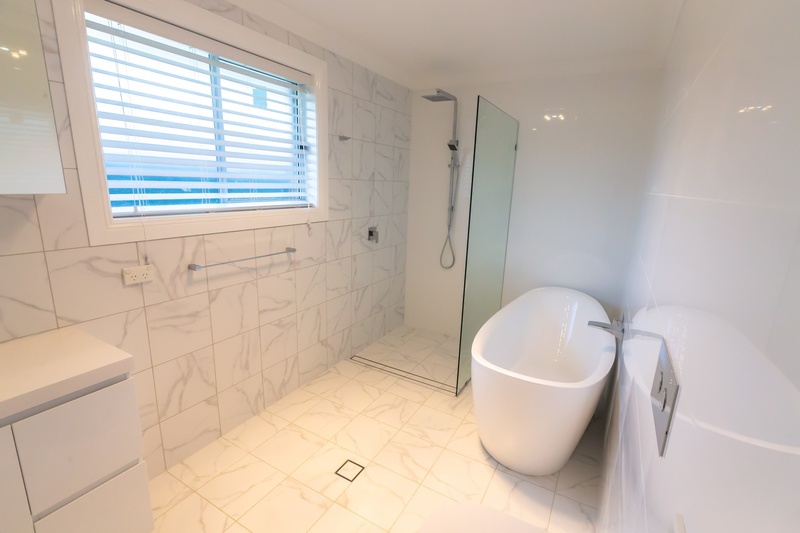 ~ Large bathroom with complimentary floor to ceiling tiles, large frameless shower and stand-alone bath. 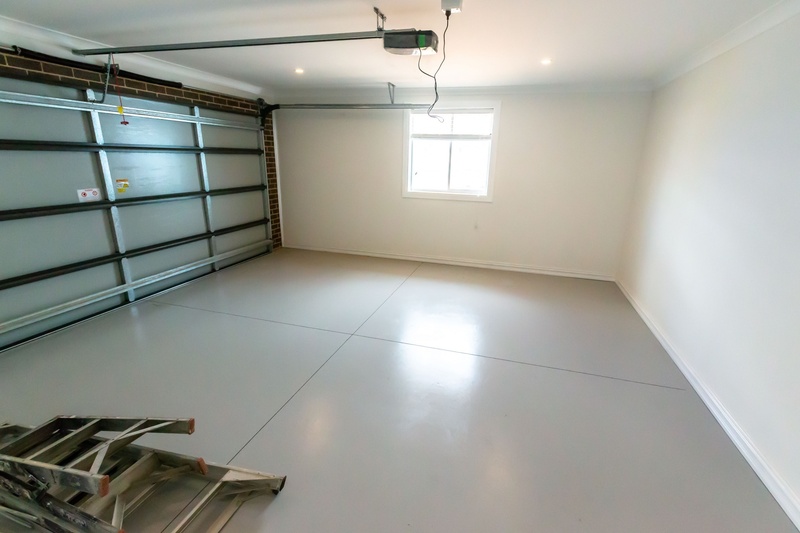 ~ Double garage with internal access and automatic roller door. ~ Ducted zone heating & cooling throughout the home. ~ Fully secured yard capturing amazing views with complete privacy and security. 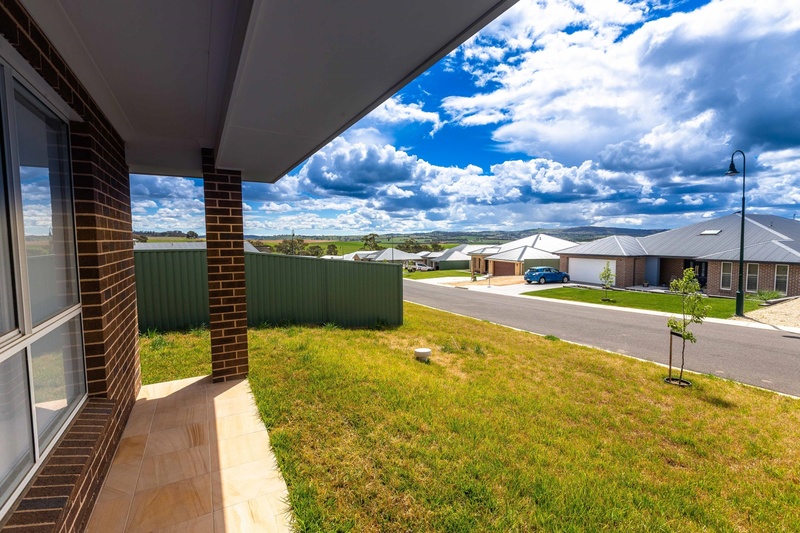 ~ Suitable for buyers seeking a well-planned and designed new home or the astute investor wanting a solid return in a great location. 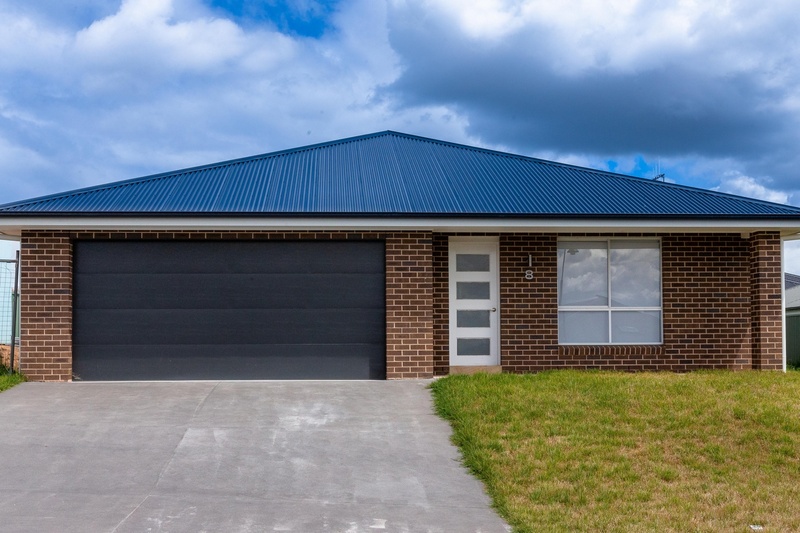 New home grants may be available to eligible purchasers. This beautifully presented 4-bedroom home, with its multiple living areas, quality fixtures and fittings, and great outlook incorporates some of the best views in a highly sought after estate. Close to services and amenities this property is worth your time and consideration - Call today to book your inspection.